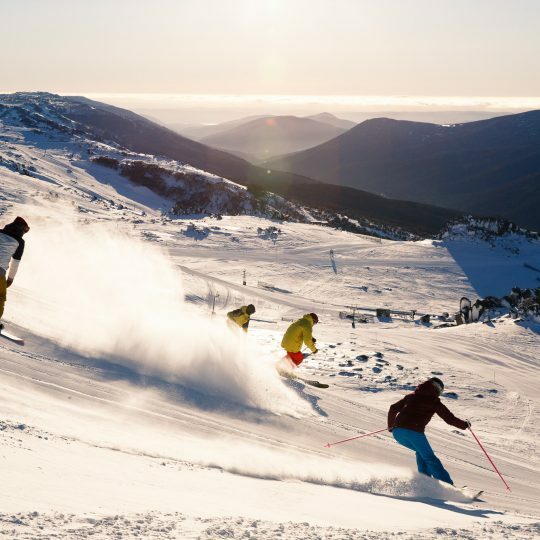 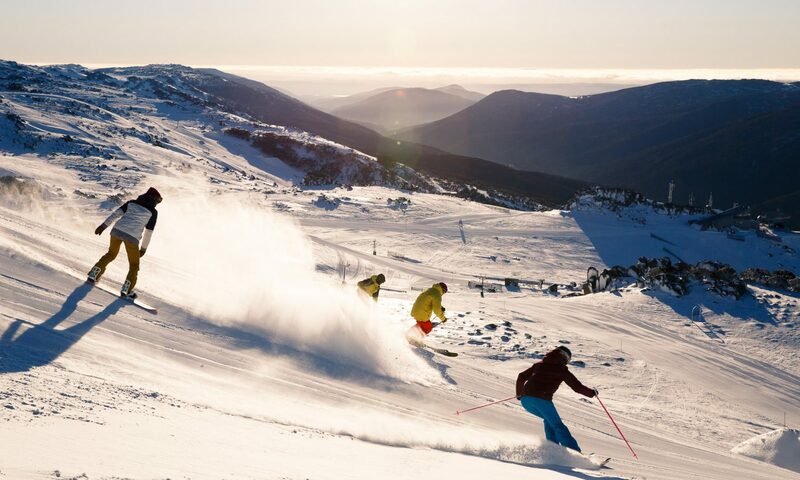 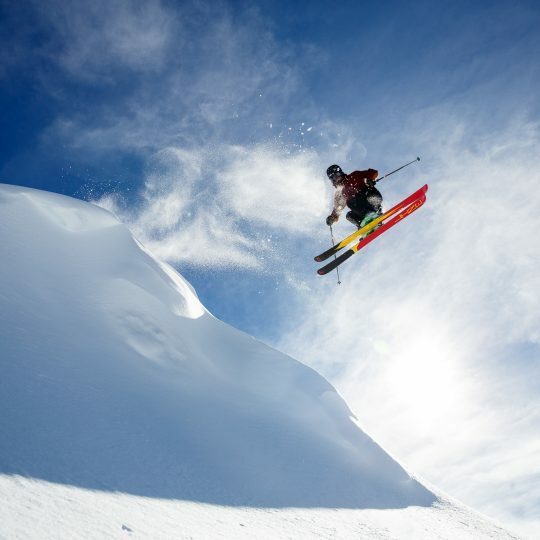 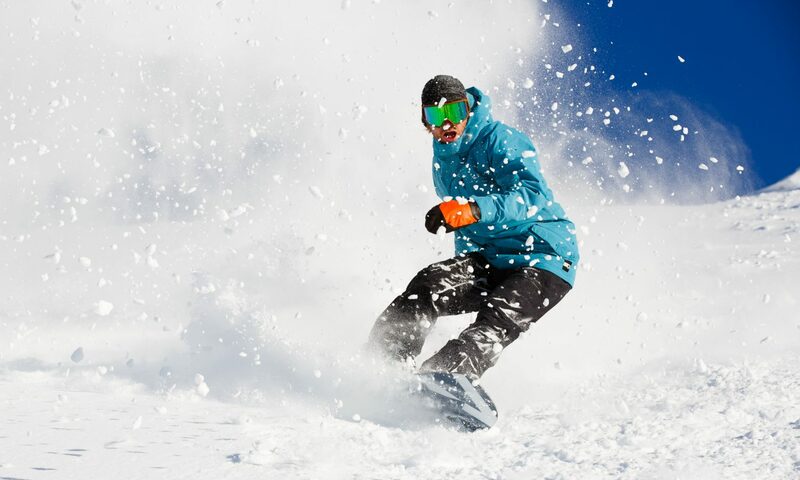 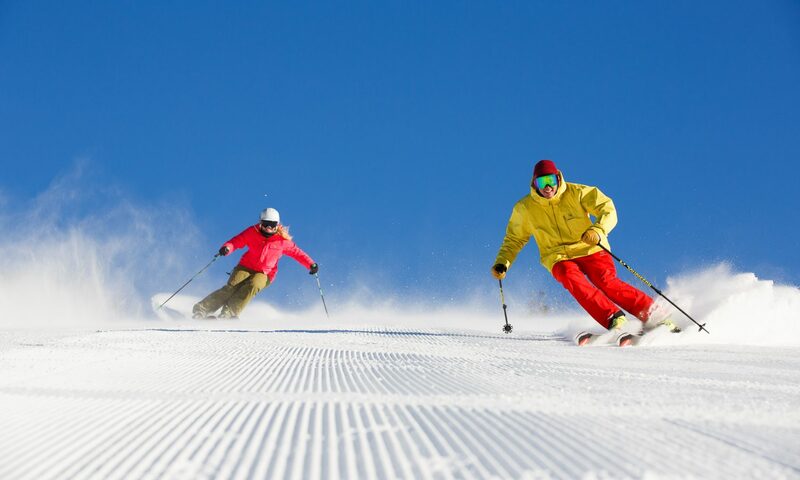 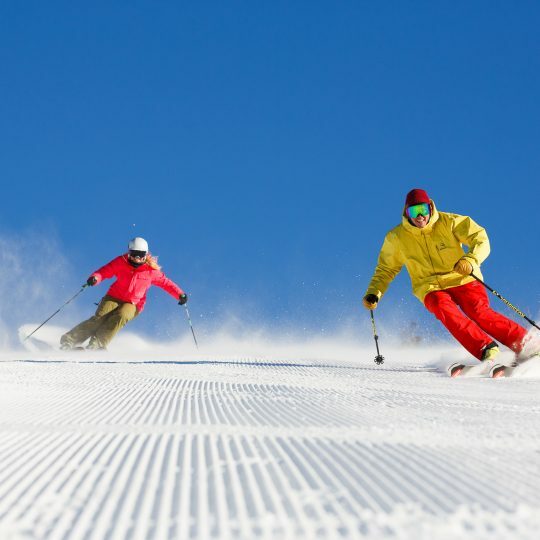 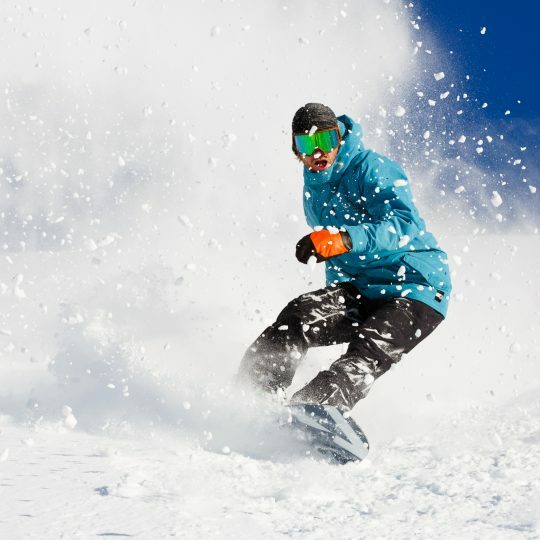 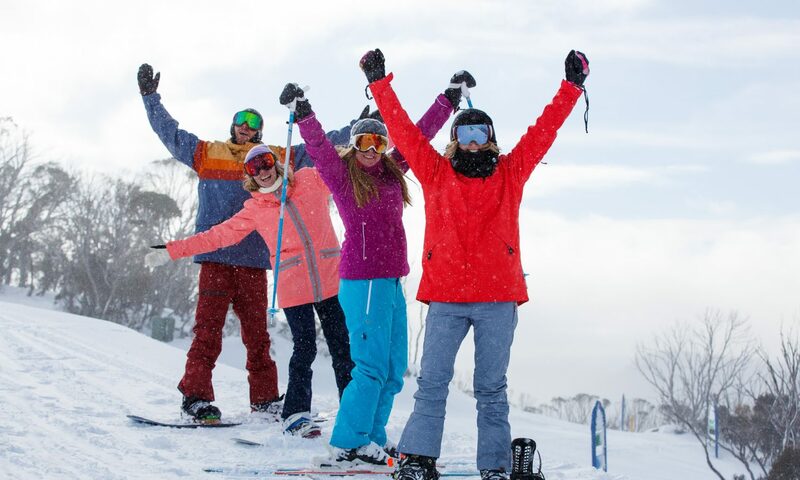 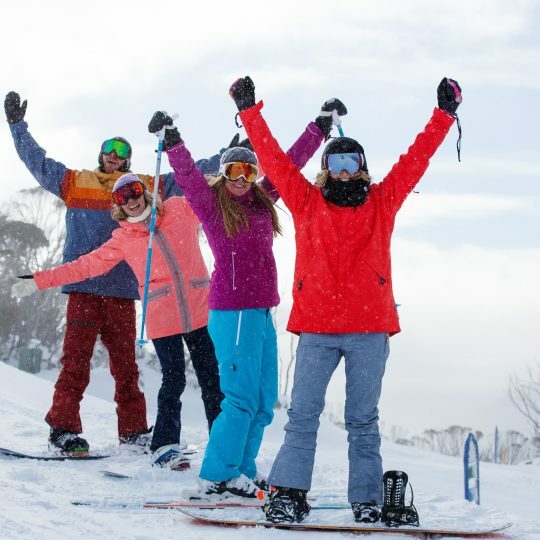 Thredbo offers the best skiing and snowboarding in Australia. 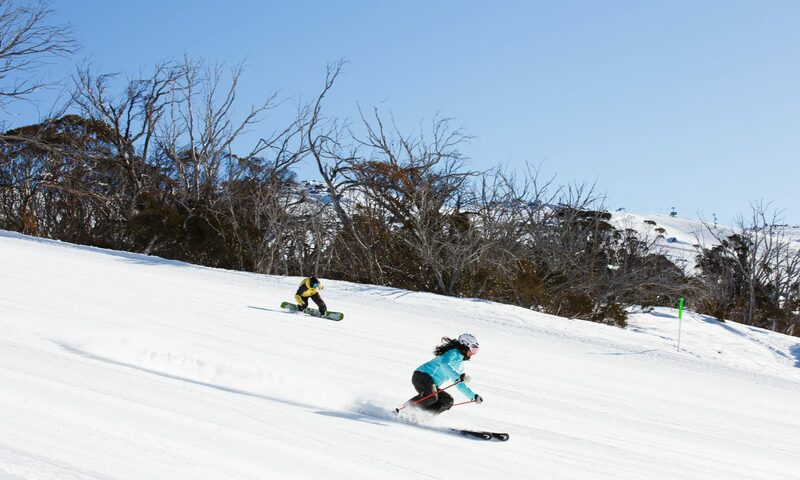 The mountain is perfect for all ages and ability. 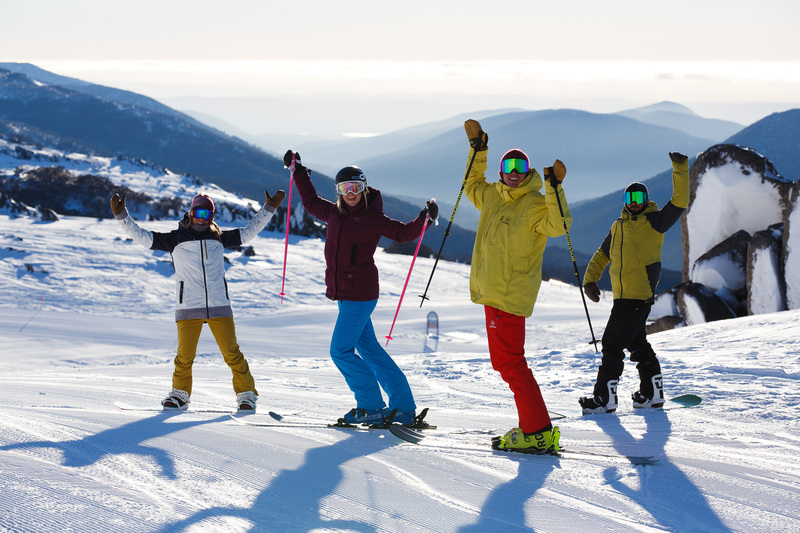 Beginners will love the purpose built area designed to progress skills in a safe environment. 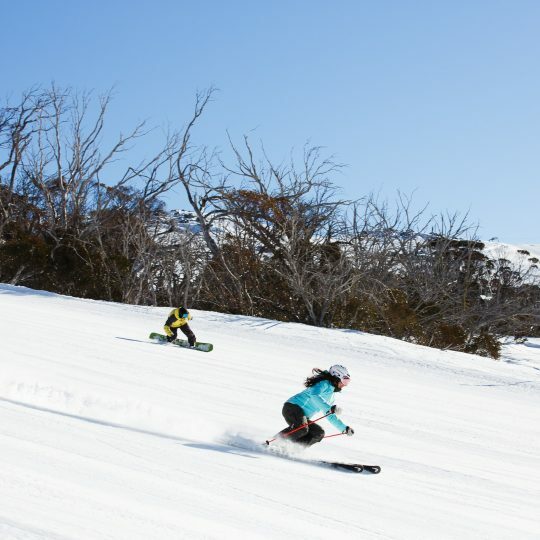 Intermediates can enjoy Australia’s longest runs and the wide variety of terrain on offer. 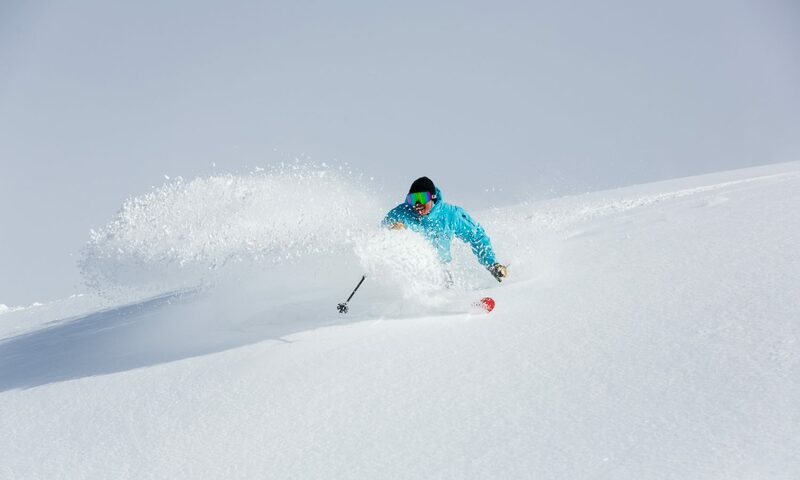 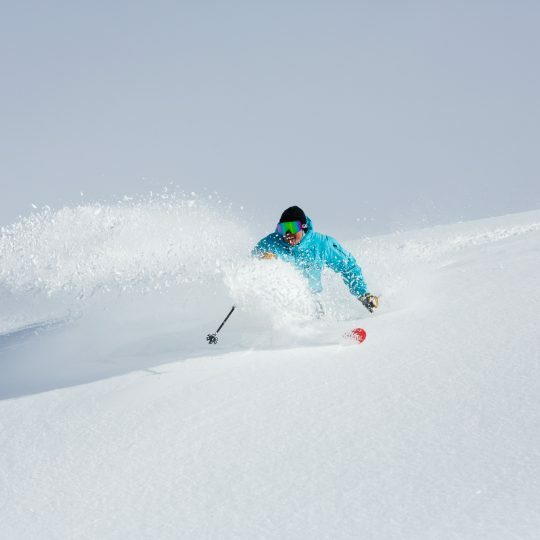 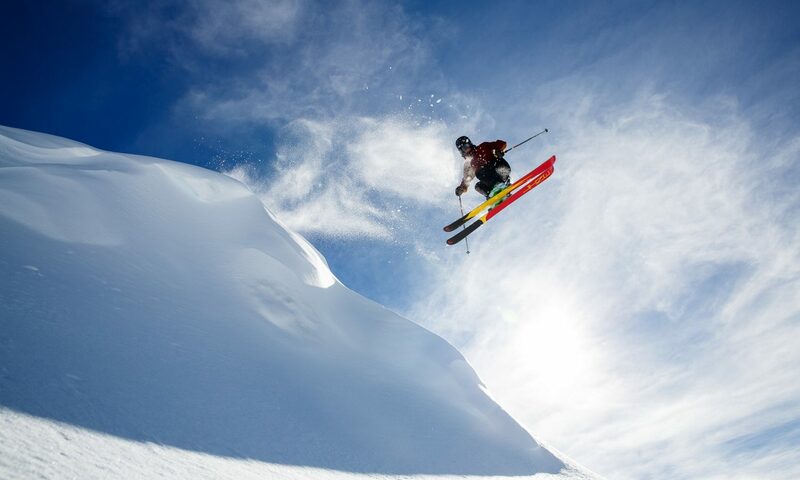 The Advanced will find endless on and off piste challenges, powder bowls and natural features.